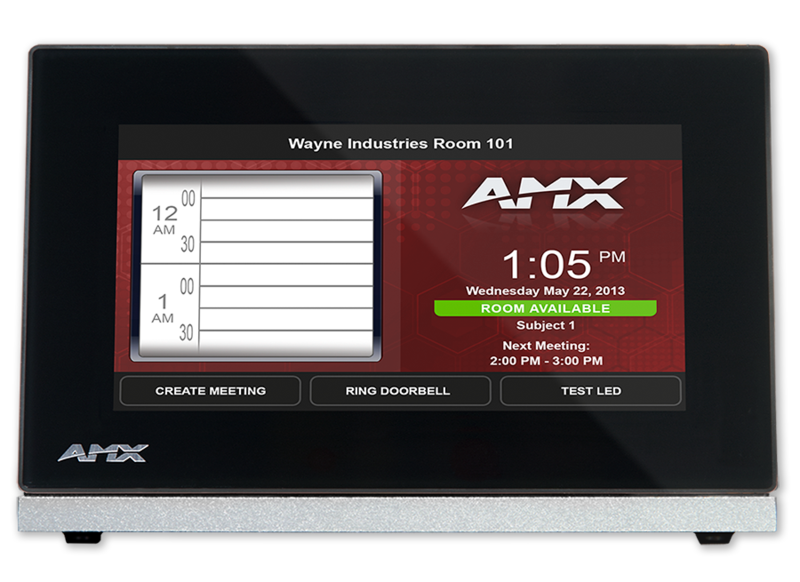 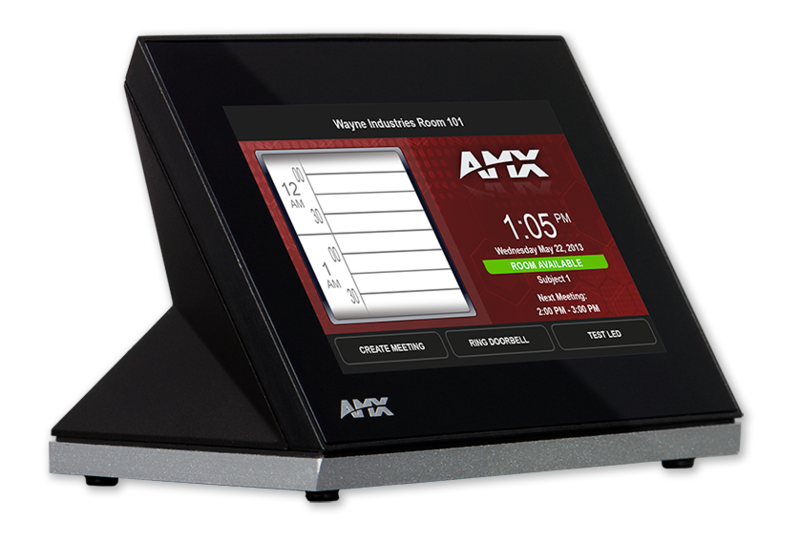 The MST-431 / 4.3" Modero S Series Tabletop Touch Panel is a control surface for managing a wide variety of digital and analog devices in conference rooms, classrooms and other types of spaces. 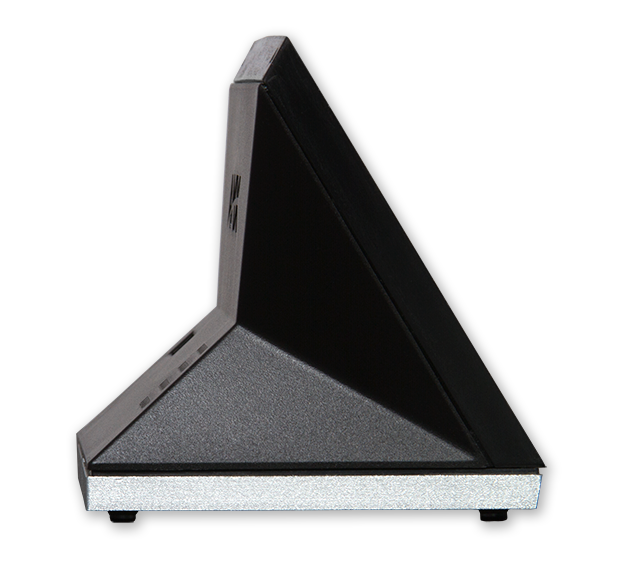 The MST-431 has a sleek design that remains affordable due to its ruggedized plastic housing. 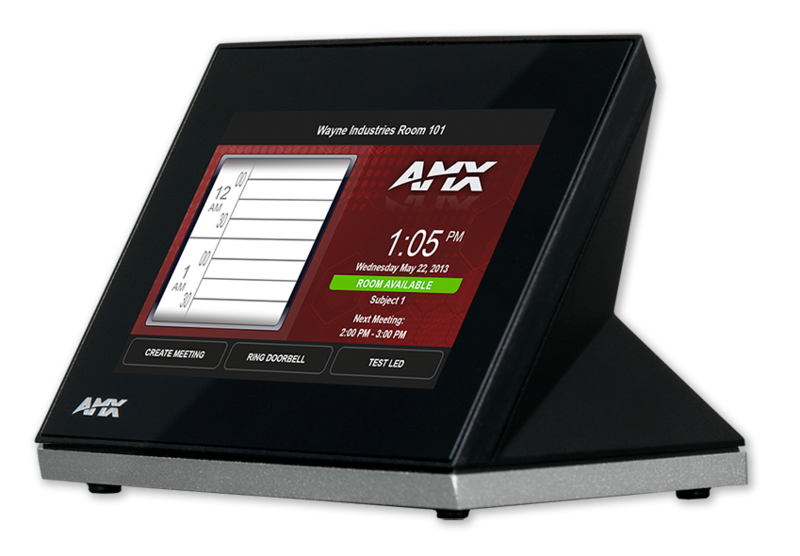 Key features include a brilliant 24-color depth, PoE connectivity, video streaming, and VoIP support – all at an economical price point. 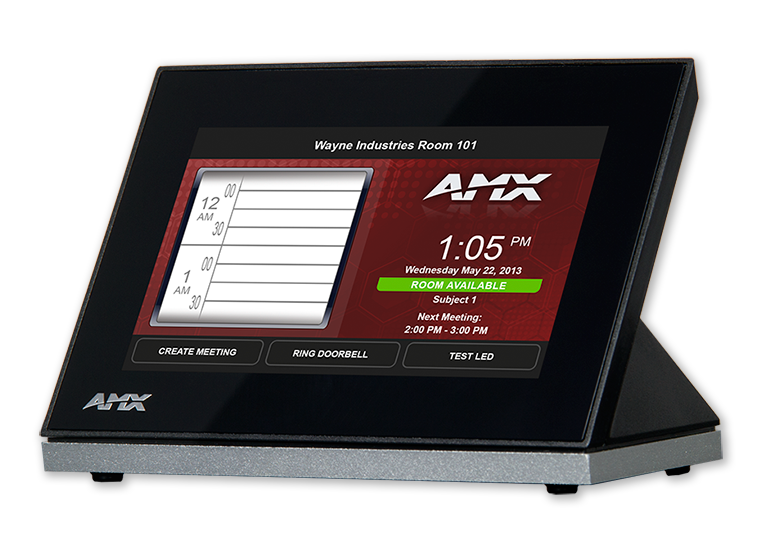 The MST-431 is ideal for small to mid-size conference rooms on a tight budget, as well as smaller rooms or huddle spaces that require a more flexible and powerful control interface than a keypad or ControlPad. 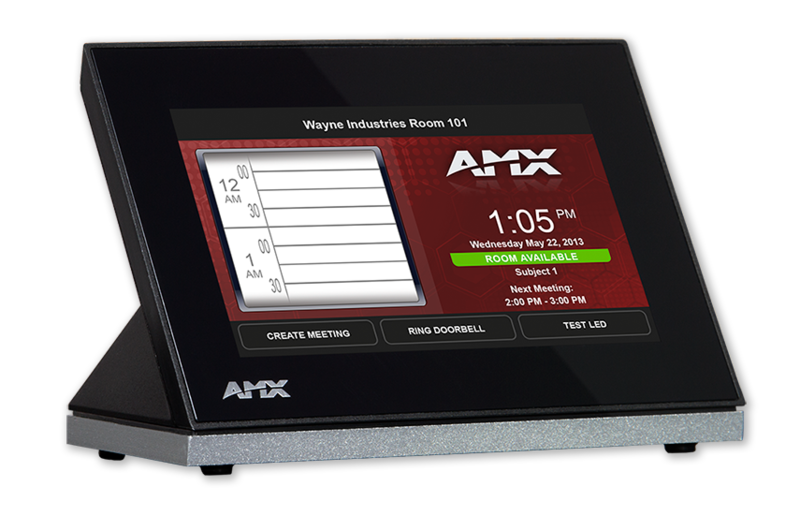 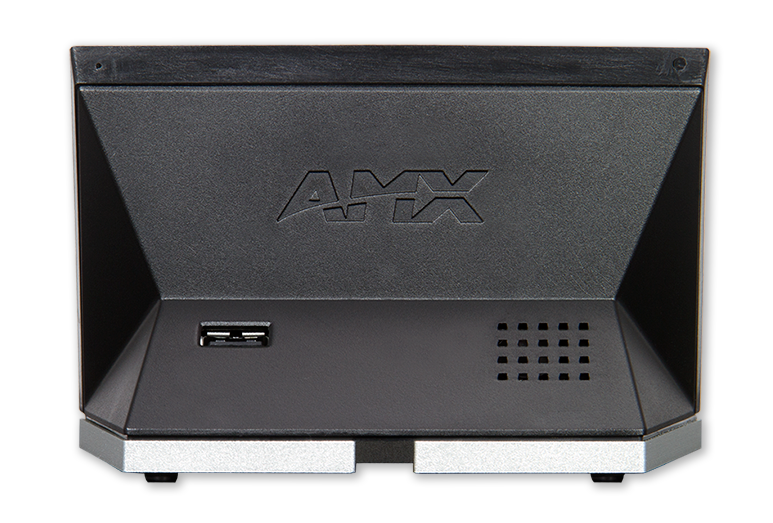 It can also serve as a second control panel in a large conference room or auditorium. Combined with the secure table mount kits and Kensington mounts, the MST-431 is perfect for classrooms and other learning spaces where the panel can be securely fixed to a table or other flat surface.